A lotion that soothes redness, prevents dryness, and protects against blemishes to achieve smooth, supple skin with a translucent glow. Effectively prevents dullness and reinforces skin's barrier function by suppressing skin inflammation. Skin is immensely hydrated, leaving it moist and radiant. Harnessing extremely fine ingredients such as Melothria extract, Chinese Indigo extract and Chinese Soapberry extract to prevent oxidation of your skin while increasing its metabolism rate. 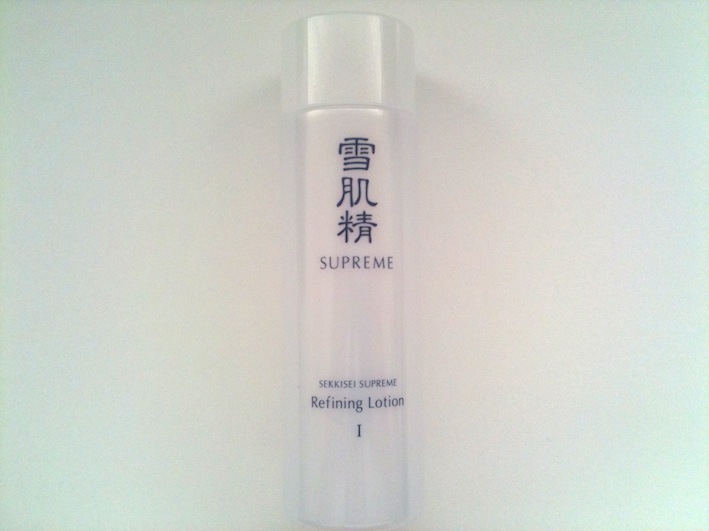 Travel Size (50ml), Available in I - $15 (free normal postage), Enquire stock availability first!